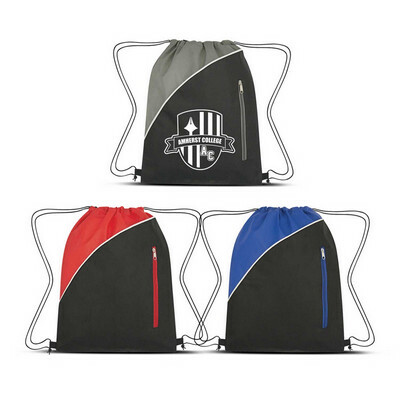 210D polyester bag with metal eyelets and black draw string. 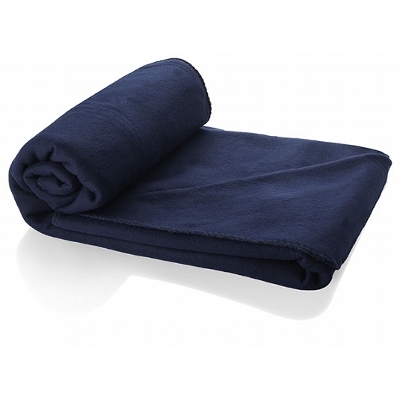 Size 470 x 375mm. .
Soft Fleece 200gsm blanket, with a handy storage carry case. Size: 150 x 120 cm Colour: Black. 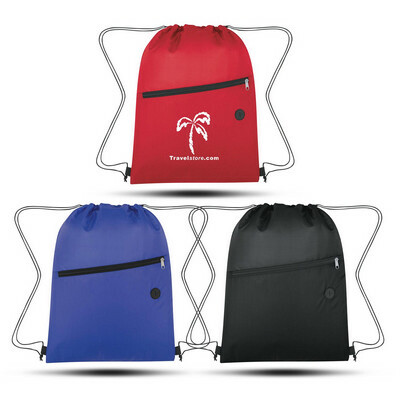 Decoration Option: Screen Print. Decoration Area: 80 x 180mm. 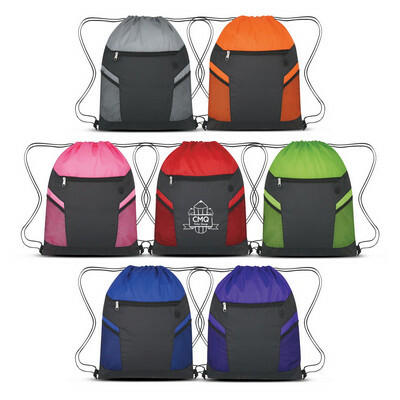 Soft Fleece 200gsm blanket, with a handy storage carry case. Size: 150 x 120 cm Colour: Grey. Decoration Option: Screen Print. Decoration Area: 80 x 180mm. 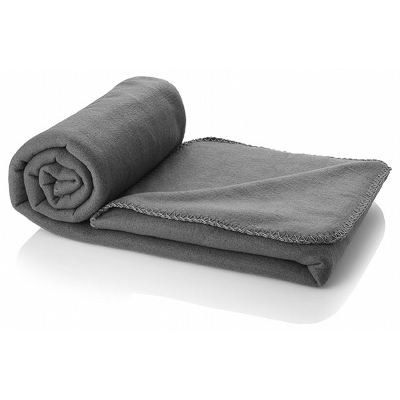 Soft Fleece 200gsm blanket, with a handy storage carry case. Size: 150 x 120 cm Colour: Light Green. Decoration Option: Screen Print. Decoration Area: 80 x 180mm. 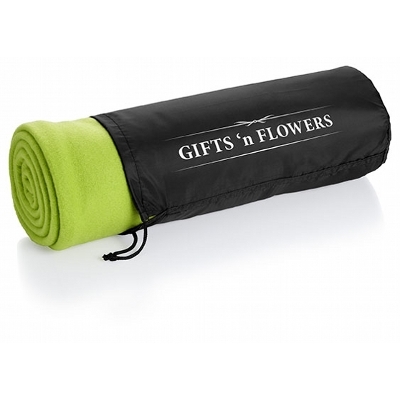 Soft Fleece 200gsm blanket, with a handy storage carry case. 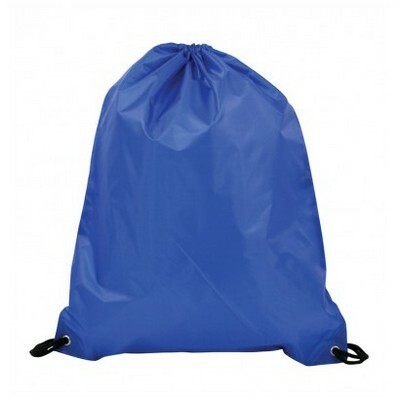 Size: 150 x 120 cm Colour: Dark Blue. Decoration Option: Screen Print. Decoration Area: 80 x 180mm. 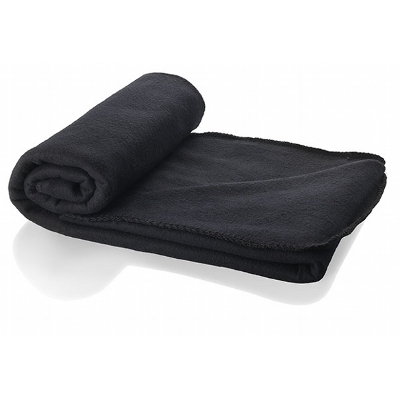 Soft Fleece 200gsm blanket, with a handy storage carry case. 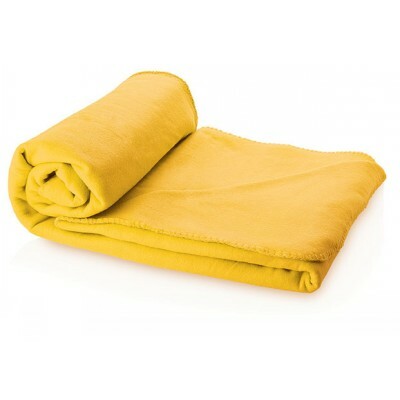 Size: 150 x 120 cm Colour: Yellow. Decoration Option: Screen Print. Decoration Area: 80 x 180mm. 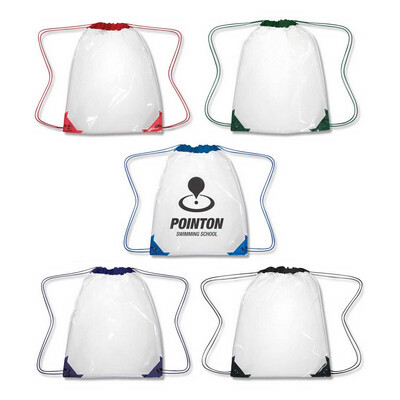 80gms cello packs. MINIMUM ORDER 250 PACKS. Delivery 1 - 2 weeks Size 80gm. Print 60 x 45mm. Brand Sticker. 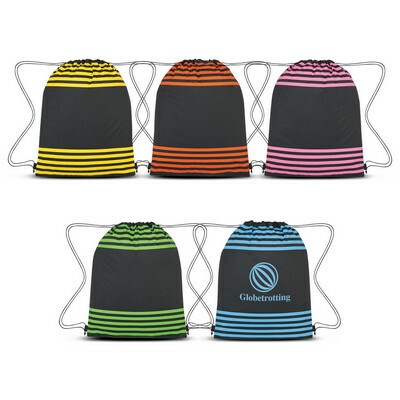 40gms cello packs. 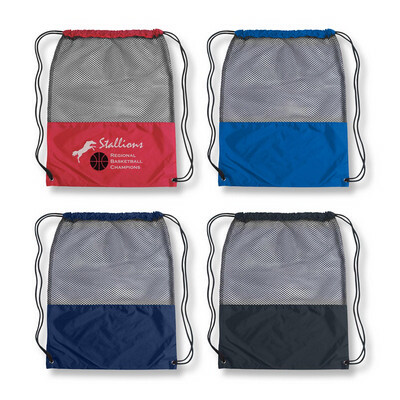 MINIMUM ORDER 250 PACKS. Delivery 1 - 2 weeks Size 40gm. Print 60 x 35mm. Brand Sticker.